Being a Veterinarian is a pretty intense job. It's a constant emotional roller coaster. I want to share my experiences and knowledge with you. There is so much more to being a vet than saving animals. The human Component can be equally fascinating. 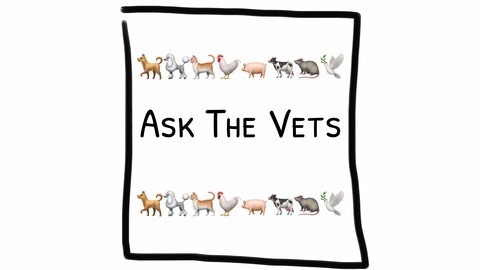 Send me your general questions about your pets, vet life, or anything at all you would like to talk about. Facebook, Instagram & Twitter - @drdanveterinary *If you have a specific veterinary question please contact your local vet. *Any veterinary advice I give is for general information and entertainment purposes. If you have a sick or injured animal please see your Veterinarian ASAP. Today I cover a few first aid procedurdes you can do at home for common injuries and illnesses for dogs and cats. send in your questions or topics you would like covered. 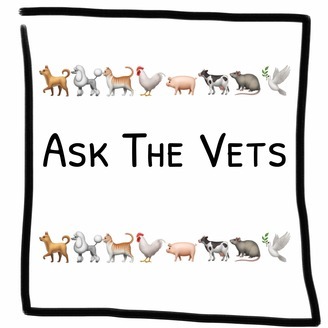 If you have a specific veterinary question please contact your local vet. Episode 6 - Oh Poo! Coprophagia is driving me Barking Mad!